Vertical sliders are designed in-line with the original timber windows of yesteryear. 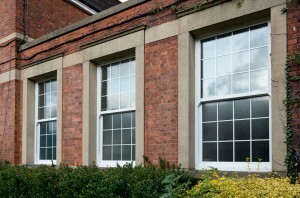 Traditional features such as decorative sash horns, Georgian bars and classic colour options create an authentic look window reminiscent of the original sash windows found in Victorian and Georgian properties. 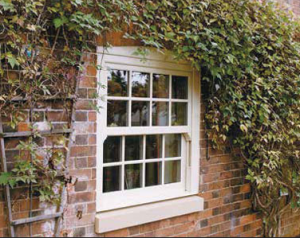 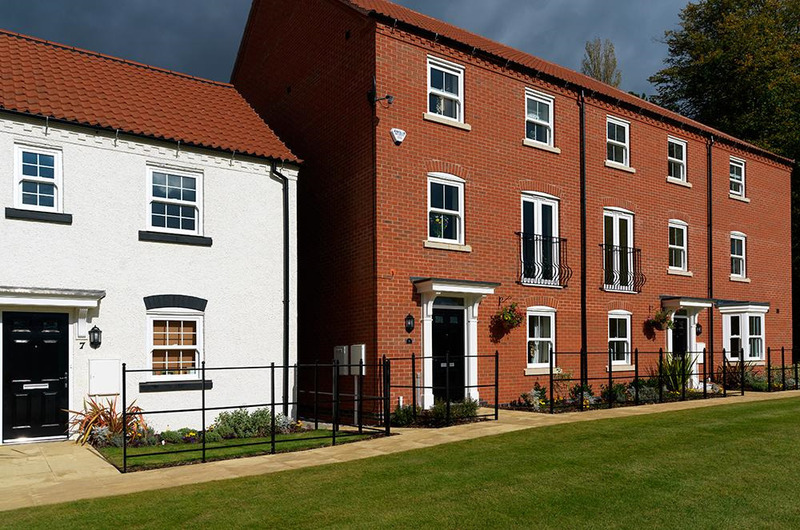 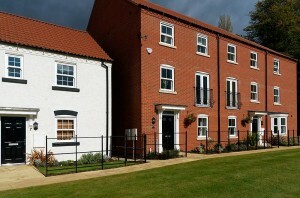 Our uPVC Vertical Sliding windows replicates timber, but without the common problems associated such as maintenance, draughts and security issues. A modern uPVC system improves energy efficiency and security, with a tilt-in sash facility allowing for even easier cleaning for the end-user.